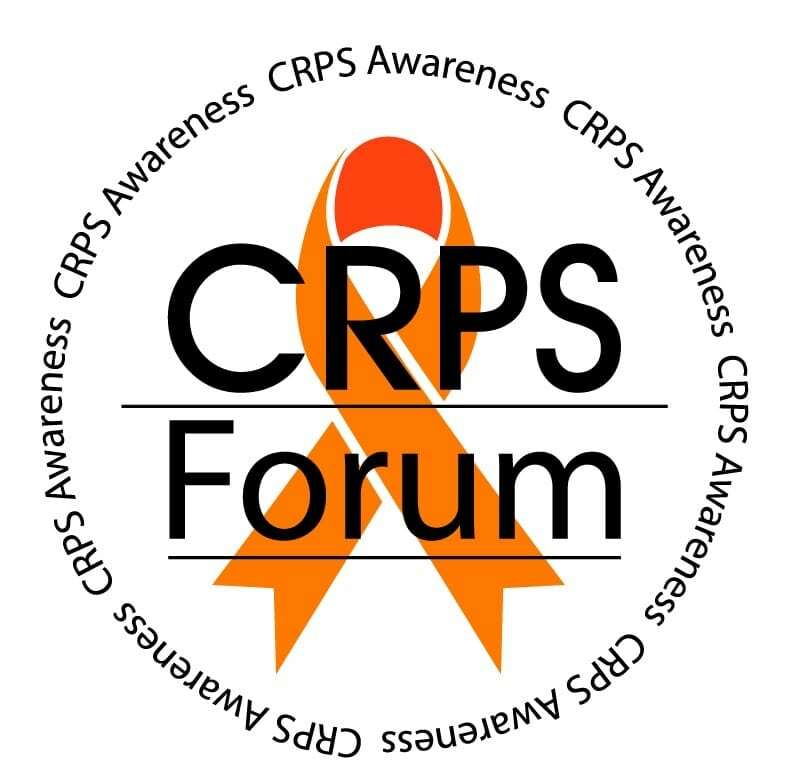 I have been a CRPS survivor for 71/2 years. My affected area is my lower back down my left leg with my knee area experiencing the most severe and noticeable symptoms. I have gone from crutches, to a wheelchair, to a walker and now various types of braces and canes. I have tried ever possible treatment available in my Western NY area. I have developed allergies to some forms of spinal injections so those have been halted. I am married with 4 teenagers so keeping the stress level even is a struggle however, without them, I would be lost and lacking in support. I have made great strides despite limited treatment options and hope to continue to stay positive and keep moving. Acceptance of certain limitations has been a major part of my journey. But I will always continue to try and challenge myself. I try to always enjoy my family and live life to the fullest! Previous Psychiatric Intensive Case Manager. Currently out on permanent disability.